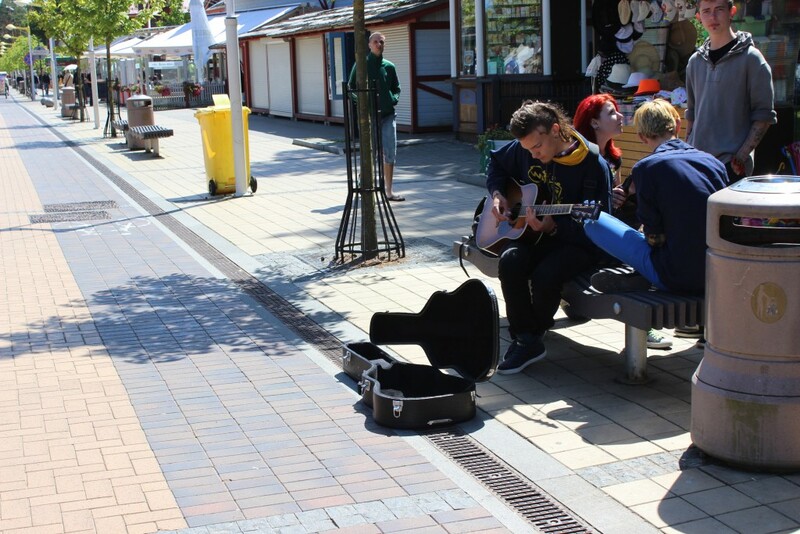 Palanga is a seaside resort town in western Lithuania, on the shore of the Baltic Sea. 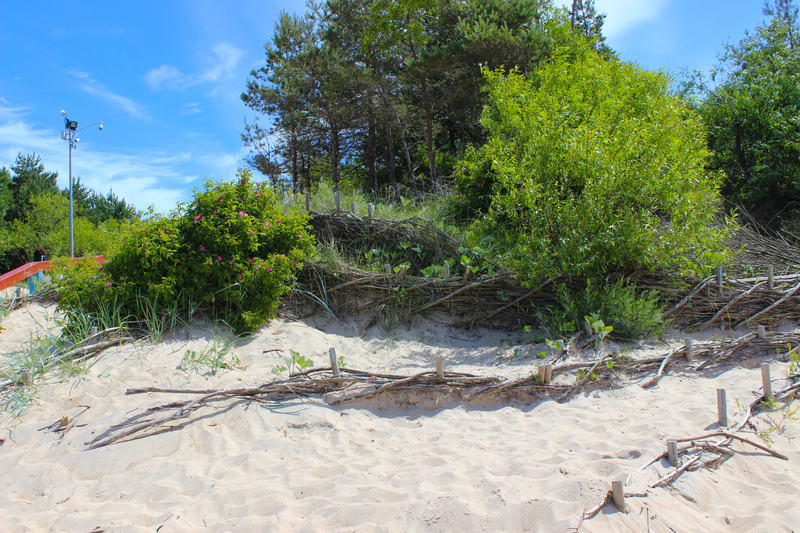 It is the busiest summer resort in Lithuania and has beaches of sand and sand dunes. The Šventoji and Rąžė Rivers flow into the Baltic Sea through the city. 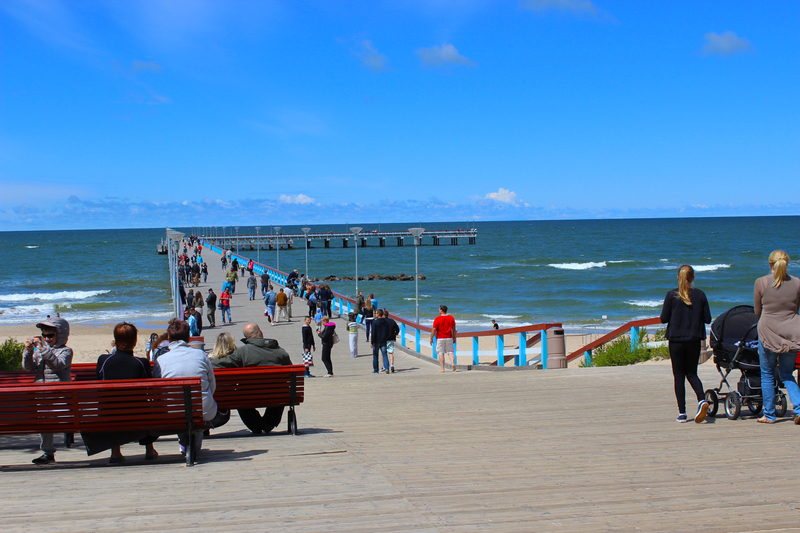 Rąžė was formerly known as Alanga and gave Palanga its name: Palanga, which literally means on the Alanga River. Archaeologists discovered an encampment, which indicates that the area was inhabited some 5,000 years ago. 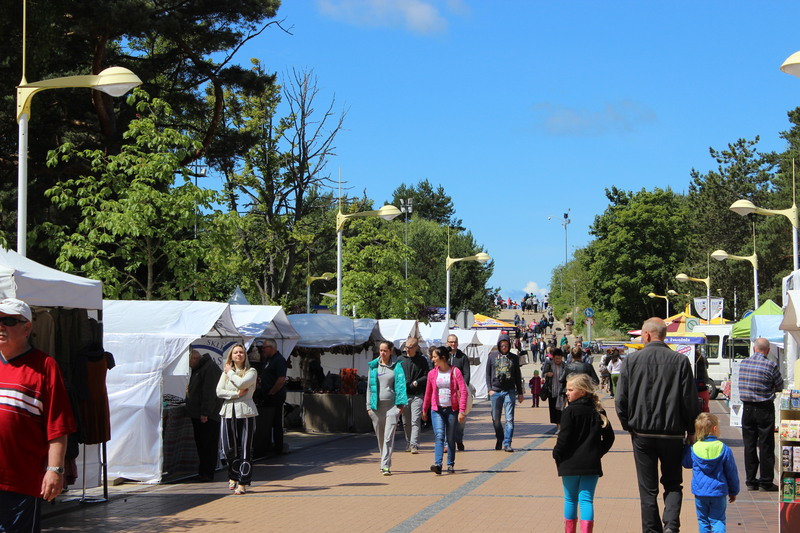 Between the 10th and 13th centuries, Palanga had been one of the main settlements of the Curonians. Situated upon the trail of the ancient Amber Road, it became a center of trade and crafts. 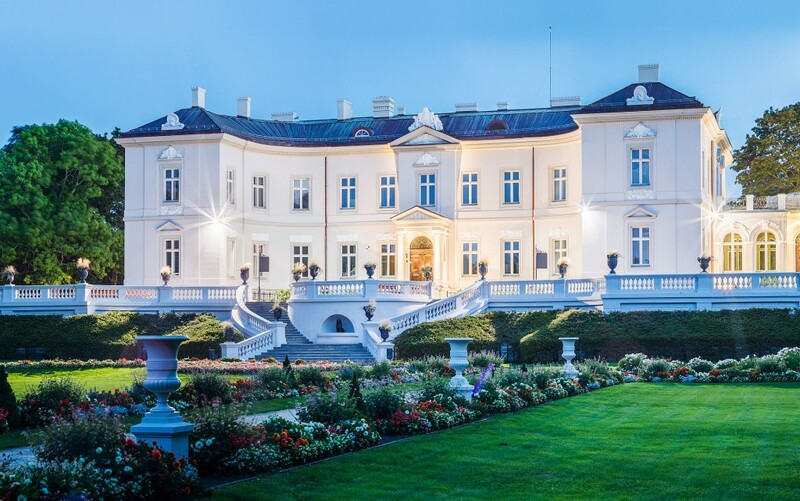 In historical documents, the name of Palanga was first mentioned in 1161 when the King Valdemar I of Denmark disembarked there with his army and captured the castle of the Curonians. Between the 13th and 15th centuries, the inhabitants of Palanga had to confront the Teutonic Knights in the south and the Livonian Brothers of the Sword in the north. The Crusaders were unable to achieve their goal of capturing the Lithuanian seacoast. Although Klaipėda (Memel) passed into the hands of the German feudal lords under the Treaty of Melno, in 1422, and Palanga remained under Lithuanian control. 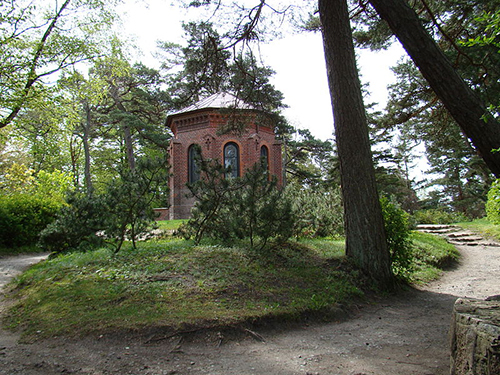 There is an interesting medieval legend (14th century), whose events took place in the Palanga. According to the legend, there was a pagan shrine at the foot of a hill. A beautiful priestess named Birutė used to tend the ceremonial fires here. Having heard of Birutė’s beauty, Kęstutis, the Grand Duke of Lithuania, came to make her his wife. It is written in the Bychowiec Chronicle that Birutė “did not consent, and answered that she had promised the gods to remain a virgin as long as she lived. Kęstutis then resorted to take her by force, and with great pomp brought her back to his capital, Trakai, where he invited his kinsmen and celebrated with a lavish wedding…” Kęstutis was later murdered and Birutė returned to Palanga and resumed serving at the shrine until her death. The legend claimed that she was buried on the hill, which is now named after her. Count Mykolas Tiškevičius (Michał Tyszkiewicz) purchased Palanga in the modern period in 1824. His grandson Juzefas Tiškevičius (Józef Tyszkiewicz) built a pier and engaged ships to transport passengers and bricks to nearby Liepāja. Palanga began to develop as a resort in the early 19th century. The pier has been a favorite spot for taking a stroll and other recreation. Feliksas Tiškevičius (Feliks Tyszkiewicz), commissioned the construction of the neo-Renaissance Tiškevičiai Palace, built by the famous German architect Franz Schwechten in 1897. The French landscape architect Édouard André designed a large park around the palace, between 1897 and 1907. The palace became a favourite gathering place for concert performances. 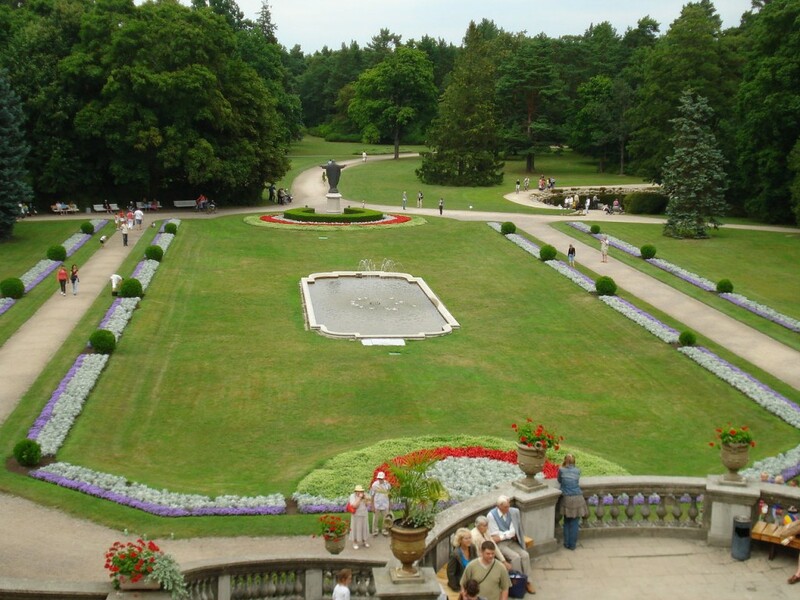 The Tiškevičiai Palace’s park was converted into a botanical garden in 1960. Today it contains two hundred different types of trees and shrubs, including an oak tree planted by the first Lithuanian President Antanas Smetona. Now there is a Palanga Amber Museum at the palace. The museum has an extensive collection of amber jewelry and other artifacts. Symphonic concerts, as well as other musical festivals and events, take place here in the summer. 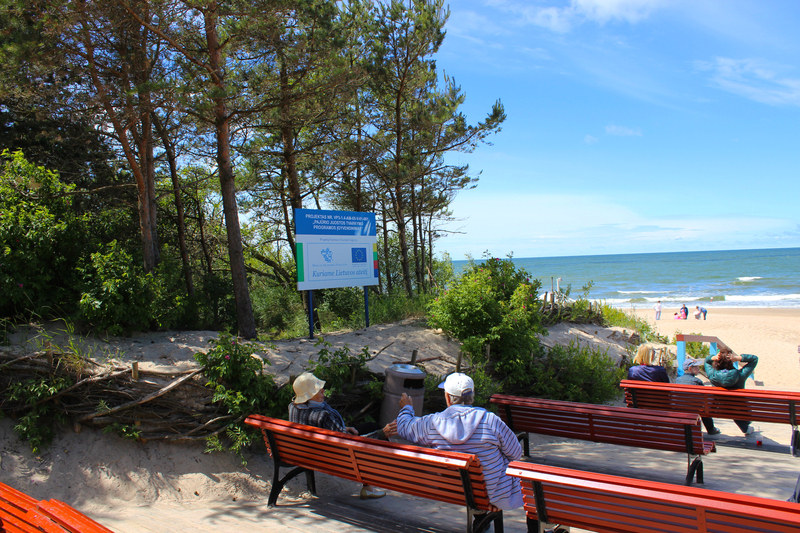 In the summer, a multitude of tourists stays on Palanga, both for its beaches and to enjoy the maritime atmosphere. The main town’s street is Jonas Basanavičius Street. This is a pedestrian only thoroughfare during the high season. There are dozens of restaurants, bars, rides, and other forms of entertainment. Here locates the Amber museum with its extensive botanical gardens. In addition, near at hand is the Sculptures Garden. There you can find 28 contemporary Art statues by artists from Armenia, Estonia, Latvia, Lithuania and Ukraine. Wish you to visit the most famous Lithuanian resort and have a plenty of great emotions!